Why did you take part in Wake Up To Organic 2017? 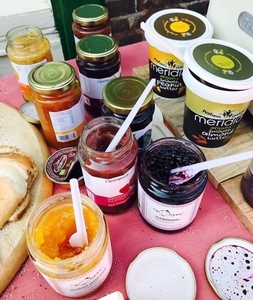 Our aim has always to be able to bring organic, natural health and speciality food products to the local area. 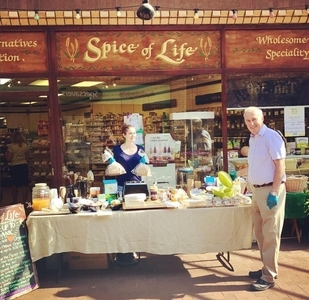 Holbeach Wholefoods and Spice of Life Bourne are family-run businesses and over the last 33 years we really feel we are making a difference to the local area. The Wake Up To Organic campaign was a really important opportunity for us to raise the profile and awareness of the organic products that we sell. 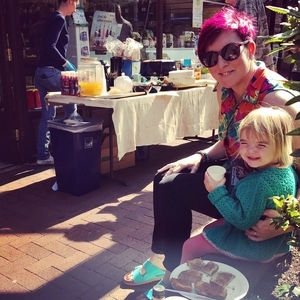 It also gave us a chance to share all that we feel passionate about with our local community and bring everyone together with a free mini organic breakfast! The support from our organic suppliers was incredible. We had some great support on the day; from the parking officer letting people off for stopping to grab some hearty cereal to the local nursery bringing down groups of children to get covered in toast and jam. Some people just stopped by to see what was going on, but ended up grabbing an organic coffee, juice or yogurt. Most importantly we got to talk to people about organic produce and how our shops were the best place to get advice and access to the world of natural products. The weather was in our favour so we setup our organic breakfast buffet outside the front of the shops. 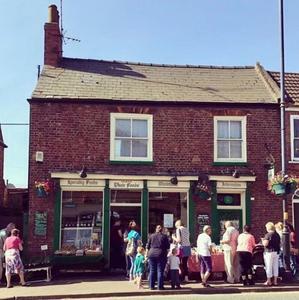 We were able to offer hot and cold drinks, locally-made bread for toast and spreads, homemade overnight oats, a vast range of cereals and milks as well as having various samples for people to take away with them. The overall response was very positive. Holbeach is a high street shop, so passing customers usually walk or park nearby, but on the whole we had a great variety of regulars, people that had seen the adverts and thought they’d pop along and people that had not really been aware of what the shop actually was or what we were doing. It created a great way to get people talking to us and each other about ‘organic’ and there was a good legacy aspect to the event; people even a month after were still mentioning it or that they had tried switching some of their everyday produce such as organic milk or cereal. When the local nursery came down with groups of children. A bit later in the day some of the same children returned with their parents as they had told them all about it – getting them eating organic when they are young has got to be the best way and they can be very persuasive in encouraging their parents to try organic! 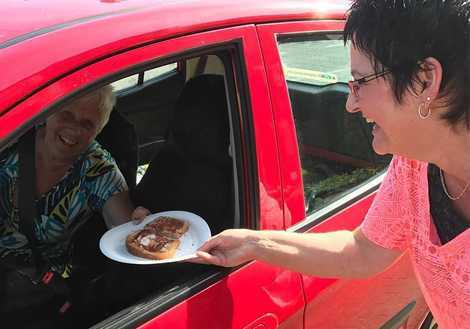 We also made the most of being on the main high street in Holbeach – by offering organic toast and drinks to cars driving by – even the local traffic warden got involved! We started with a window display of our breakfast range in both shops and used the marketing materials and posters sent to us by the Wake Up To Organic campaign and brands. In addition, we ran a small social media campaign to let our customers know about the event and regularly posted updates to save the date. We also contacted a number of local newspapers and trade groups to help spread the word – we were so excited when three of our local newspapers featured the Wake Up to Organic event – we had lots of comments from regular customers that they had seen it! Hopefully a bit bigger, a bit better and very much key to this getting the other local businesses more involved. 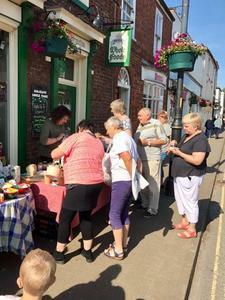 We went up and down the high street taking people breakfast on the go, so we are optimistic that we can make it much more of a local community project and get everyone to Wake Up to Organic!